Aluminum powder coating series for Middle East Market ,with different kinds of colours like popular white ,cream, grey , black , yellow ,green ,red etc. 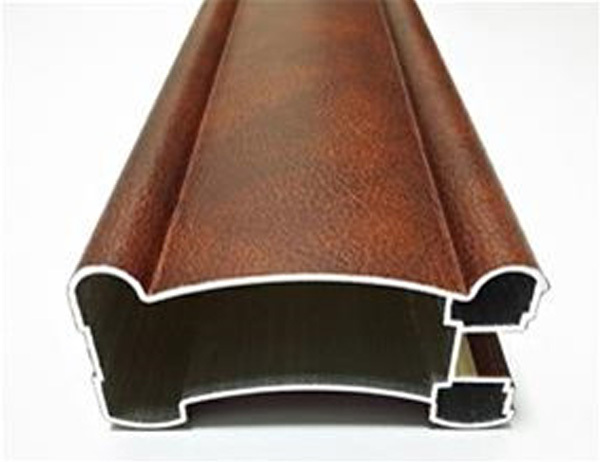 Inside 1st Layer: protective sticky film with or without logo, peal foam interval between each profile, poly bag for each profile ect.Outside 2nd Layer: Shrink film, single wrapping film, kraft paper, waterproof paper ect. 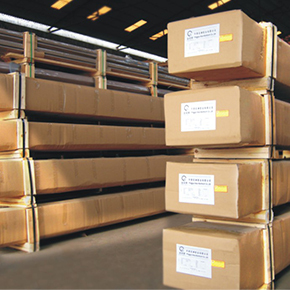 Special Packing like wooden crates with sliding iron frame for easy unloading or big hollow profiles filled with small ones in order to save space ect. 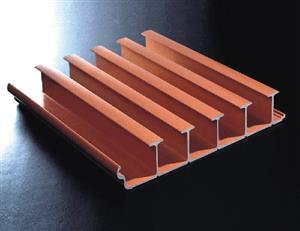 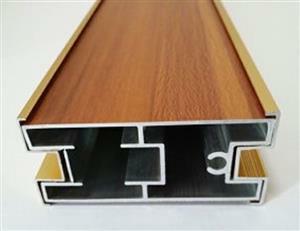 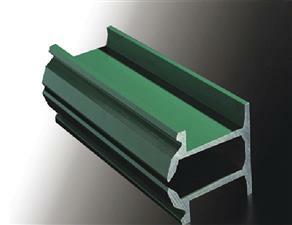 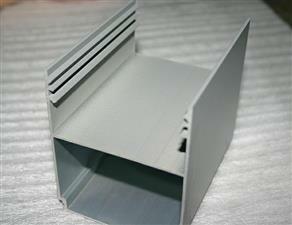 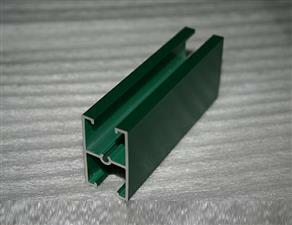 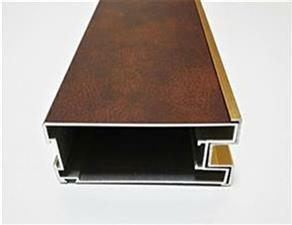 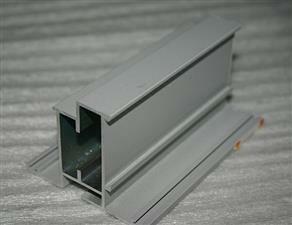 We can make minimum thickness 0.8mm. 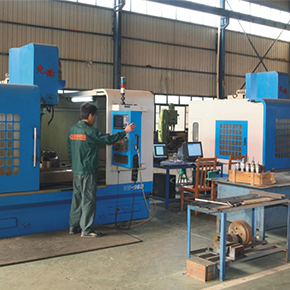 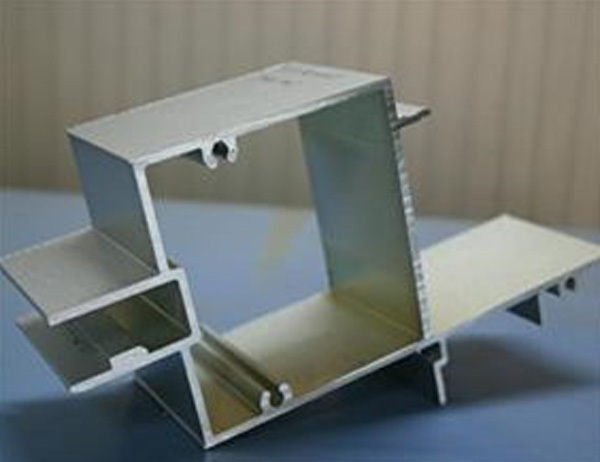 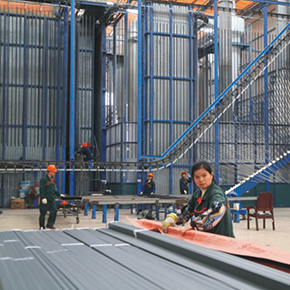 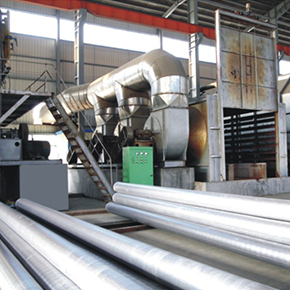 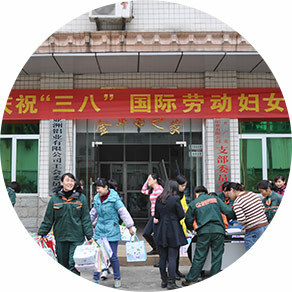 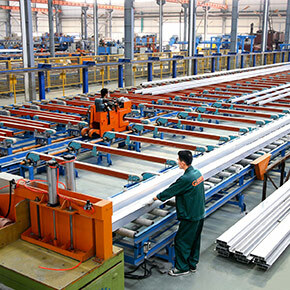 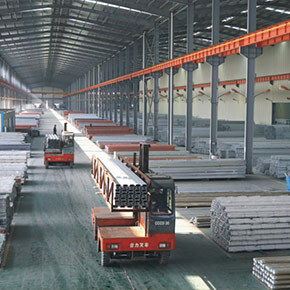 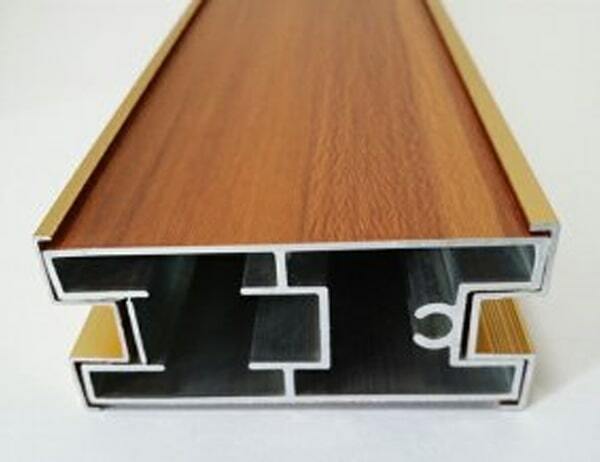 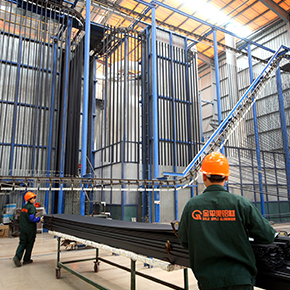 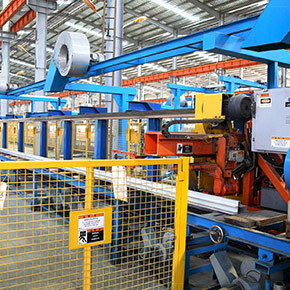 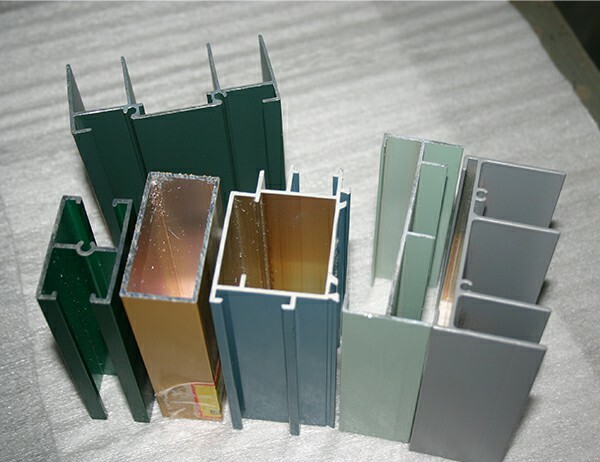 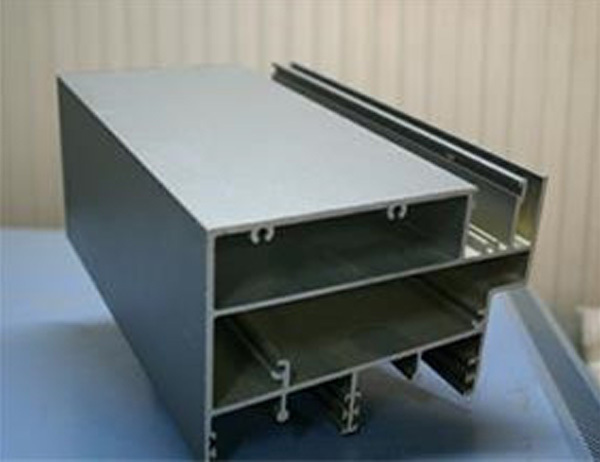 We can manufacture according to your size and shape of such aluminum profile.24 press, the biggest one is 3600 tons, 2 powder coating lines, 2 anodizing lines etc . 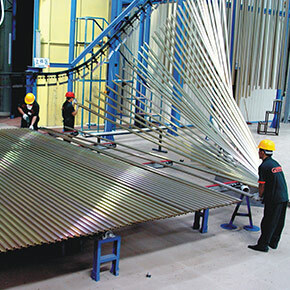 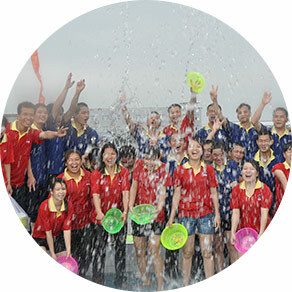 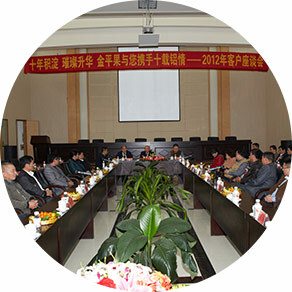 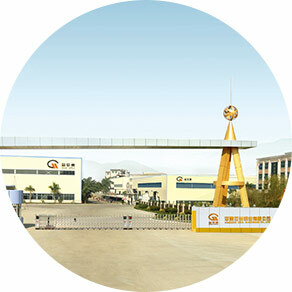 The powder should be taken to ensure the film thickness, the general control is conducive to the formation of distinct patterns and larger pattern in the 70 ~ 100 m to thin film, the pattern is not obvious, but also a small pattern, at the same time there will be open at the end of pitting and other defects. 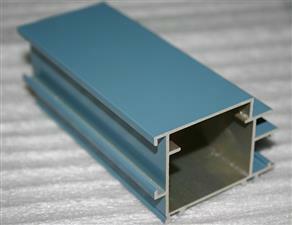 Powder coating is a new kind of solvent free 100% solid powder coating. 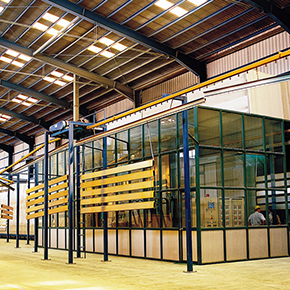 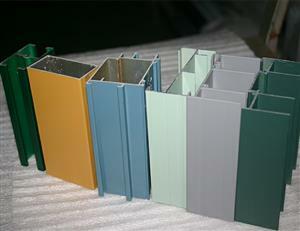 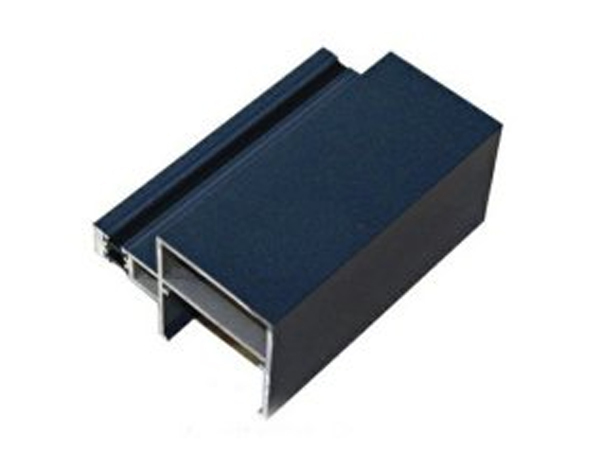 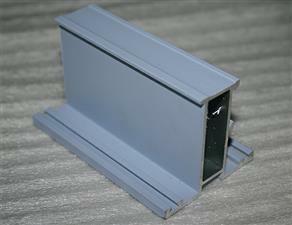 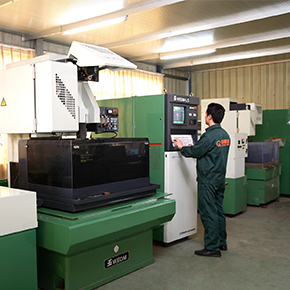 There are two main types: thermoplastic powder coating and thermosetting powder coating. 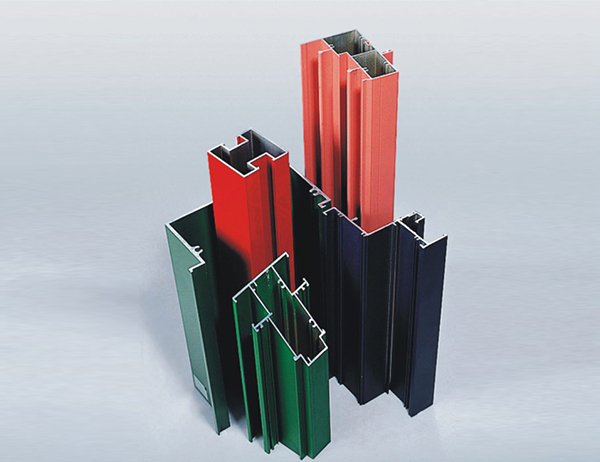 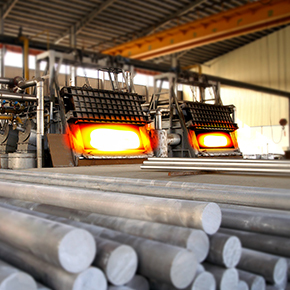 Coatings are made of special resins, pigments, fillers, curing agents and other additives in a certain proportion, and then prepared by means of hot extrusion and crushing and screening. 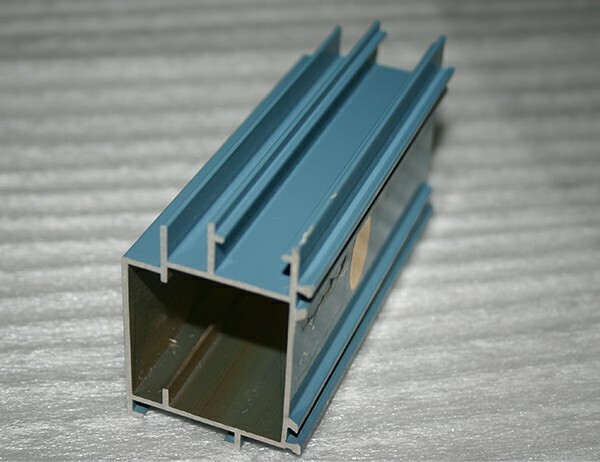 They are stored at room temperature, stabilized by electrostatic spraying or fluidized bed immersion coating, and then heated, baked, fused and cured to form a smooth, permanent coating for decorative and anti-corrosion purposes.